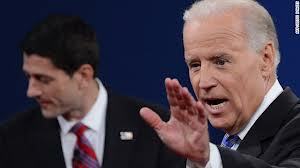 VP "Joe" More Average Than "Average Joe"??? According to a new poll, only 36% of Americans have confidence in Vice President Joe Biden. - But 90% think he’d made an excellent clown at their kids’ birthday party.